Mocha Latte, or Zeppelin on 8-track? 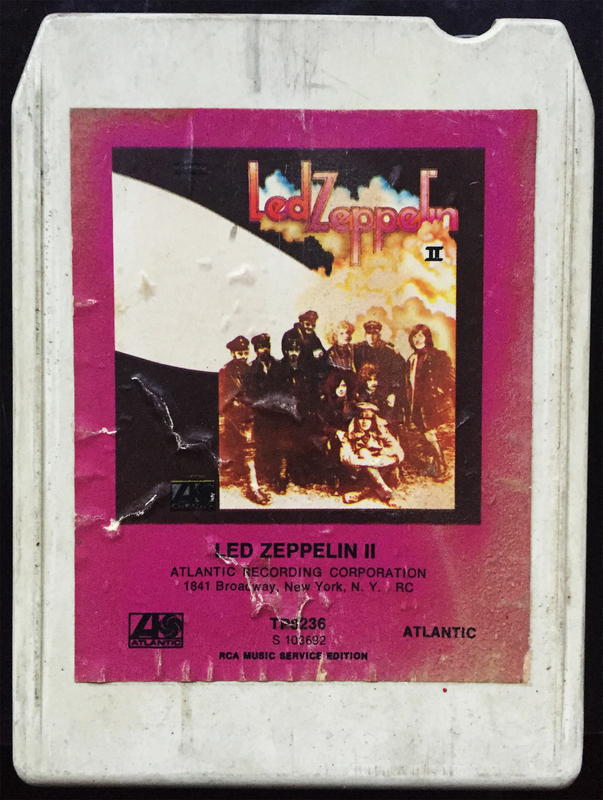 No deals were to be had on Johnny Cash albums, but $3 for Led Zeppelin II on (working) 8-track? Don’t mind if I do! Also included in the 8-track haul were George Gershwin, Jim Croce, and The Kinks.